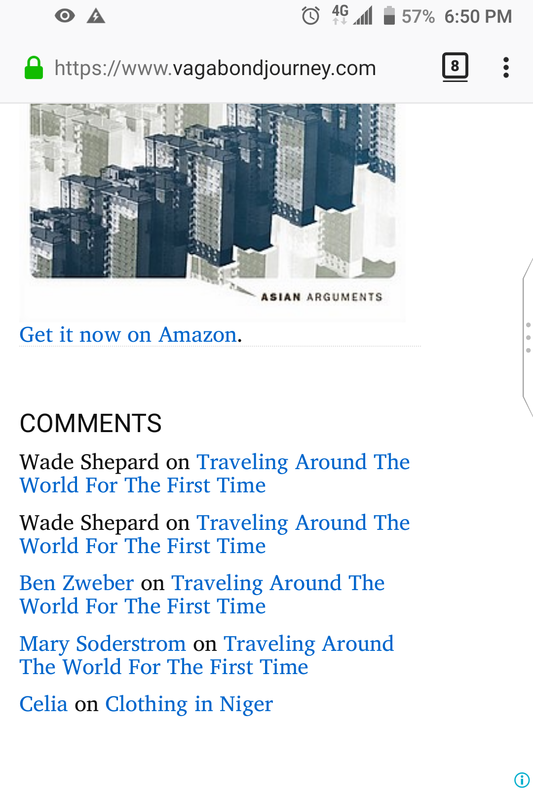 How to keep track of comments on VagabondJourney. A new format is coming soon. 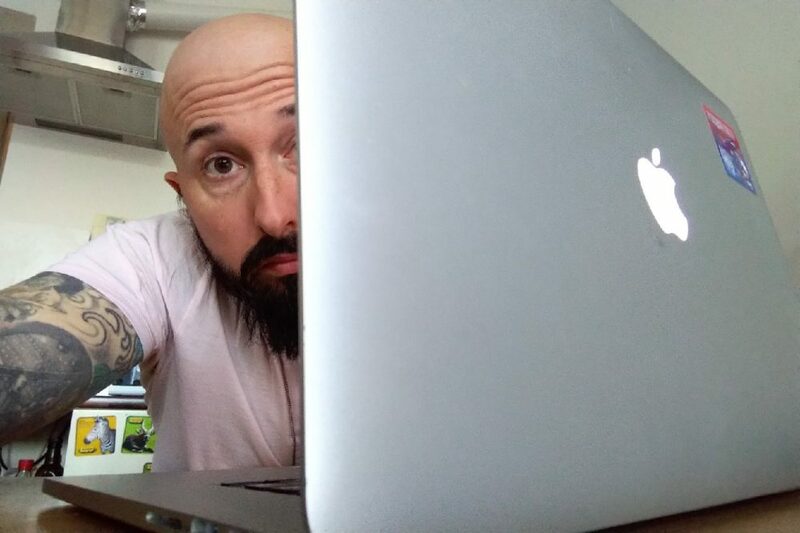 There is a reason why I do this blog: I like it. My YouTube vlog just topped 8 million views! 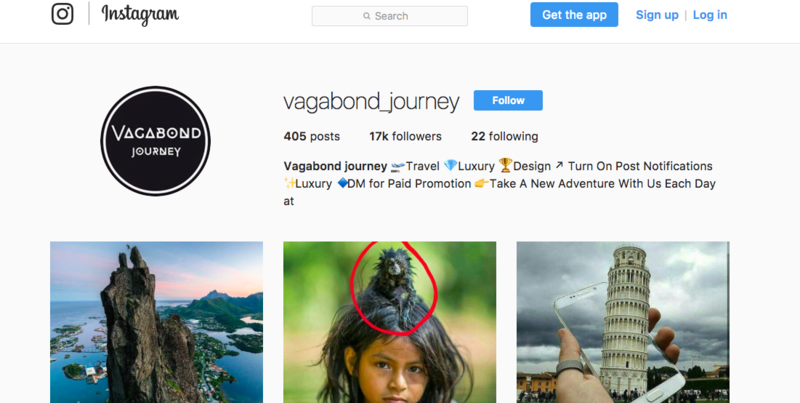 The Vagabond Journey brand is being ripped off, but I have no idea why. Why this blog is so counter-chronological.